Sociology of Immigration Latina/o Immigration to the U.S.
What do governments do when much of their population simply gets up and walks away? In Mexico and other migrant-sending countries, mass emigration prompts governments to negotiate a new social contract with their citizens abroad. After decades of failed efforts to control outflow, the Mexican state now emphasizes voluntary ties, dual nationality, and rights over obligations. 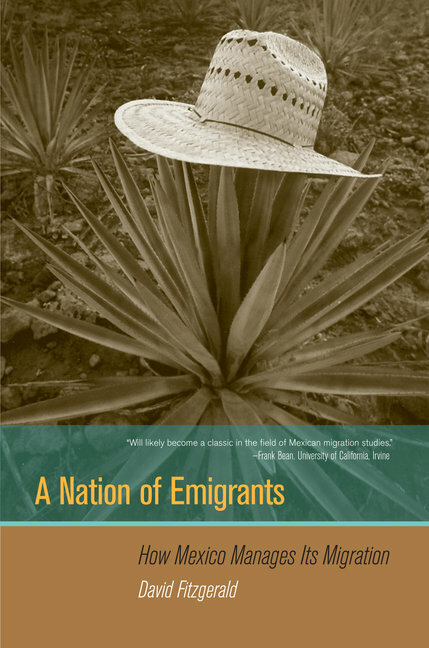 In this groundbreaking book, David Fitzgerald examines a region of Mexico whose citizens have been migrating to the United States for more than a century. 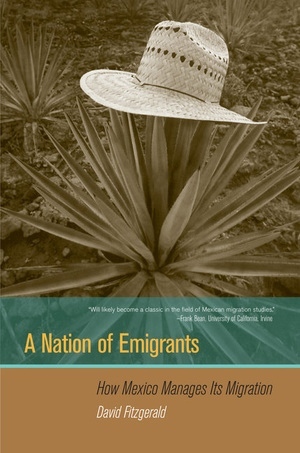 He finds that emigrant citizenship does not signal the decline of the nation-state but does lead to a new form of citizenship, and that bureaucratic efforts to manage emigration and its effects are based on the membership model of the Catholic Church. David Fitzgerald is Assistant Professor of Sociology at the University of California, San Diego.